Is it me, or having a tattoo is even more popular these days? It seems that wherever I go, I always bumped into one with a tattoo, which I think is great so people will get used to it again. When you search for the description of the word “tattoo”, you will usually see that it is defined as a form of body modification by insertion of ink to the skin. If you look back on its history, body tattoos signifies as a status rank in a tribe, rites of passage, bravery, religious ritual, talismans, and many more. Men and women were both tattooed even in the olden days. 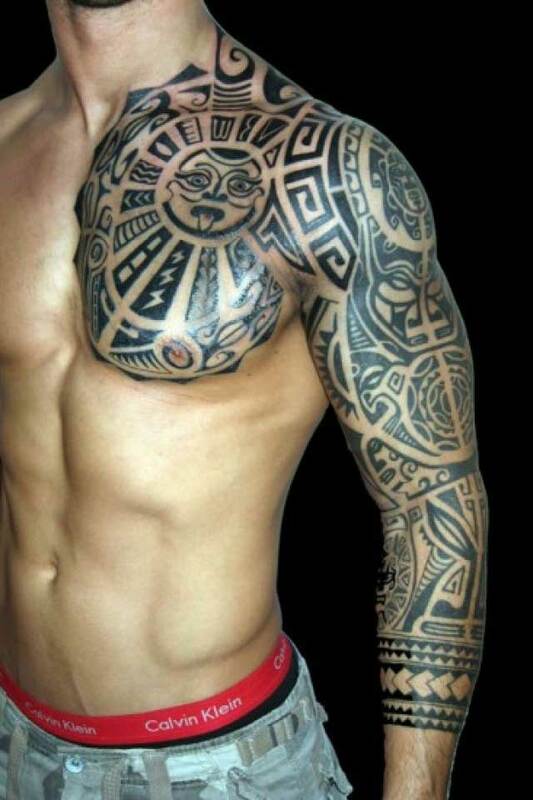 But as for this article, we will show you some Tattoo Ideas for Men that will help you decided which tattoo to get and which part of your body to have it. Men with tattoos are hot! If you don’t agree with me, then I guess you’re in the wrong site.